He has a solid voice with some decent production, but nothing particularly special speaks to me from this album. It's a bit of a bore, and makes for great background music. 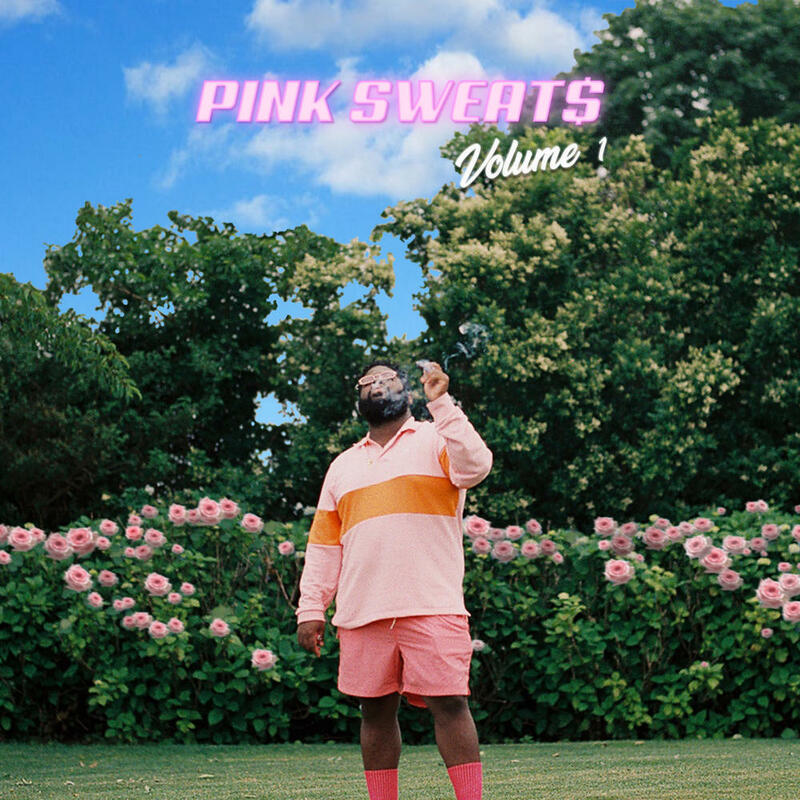 Pink Sweats definitely has potentially though to be a great artist, he just needs more of an original voice in his tunes. Purchasing Volume 1 from Amazon helps support Album of the Year. Or consider a donation?